Watch as Jared and Travis go head-to-head and introduce the YL Einkorn Cook-Off! 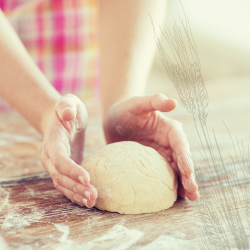 Make these tasty treats using Gary's True Grit Einkorn Flour! 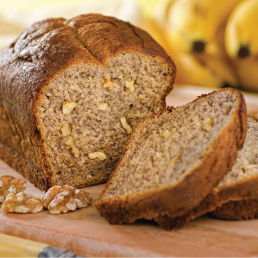 Try our version of banana bread made with delicious Einkorn Flour—because healthy eating should taste great!